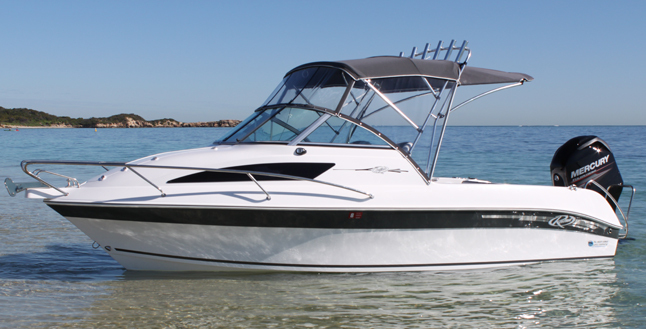 Sam Catanese founded Revival Boats, based in Bayswater – Melbourne, Australia, with 50 years of experience. 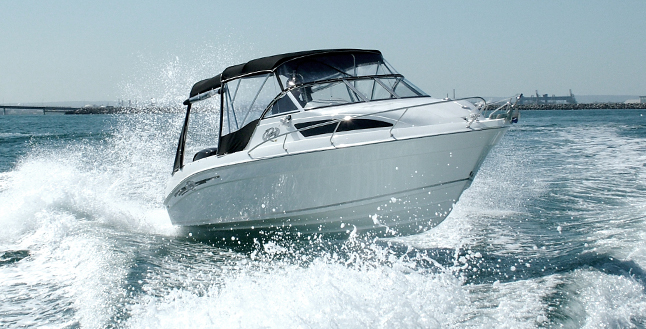 Producing up to 3 boats per week, Revival has reached its goal making boating affordable for everyone. 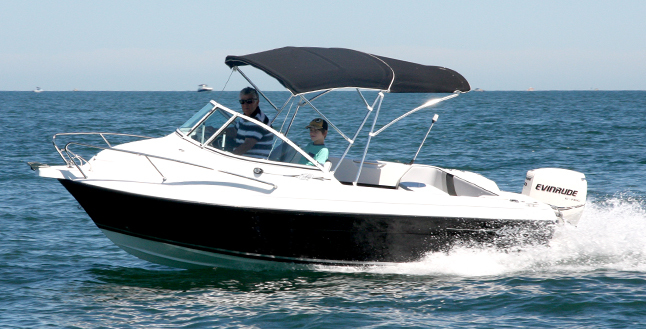 Revival Boats now have six models in the range, consisting of a 5.25 Cuddy STD, 5.25 Deluxe Cruiser, a Walk through 5.25 Runabout STD,a 5.25 Runabout DLX, a 6.4 Fisherman and a 6.4 Deluxe. Cunningham Marine Centre is the one stop shop for Revival boats in Queensland. Visit our store to see what we have on offer!